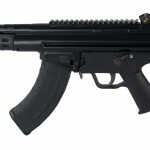 The SL8 and the USC are not in the 2014 catalog, though the select-fire LE models remain, the G36 and UMP consecutively. 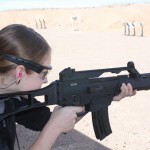 While the MP5 semi-autos are plotted to be sold to the German market again, so is a a USA SP89 (MP5K semi-auto pistol). Germany will also see a more G36-like semi-auto rifle named the HK243. 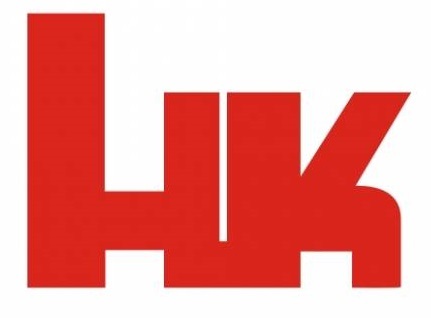 The rumor has been confirmed by several H&K staff now, which is that H&K will be bringing the G36 civilian model to the U.S. market as the H293, but it isn’t yet in the catalog. These new models are at least one year away. 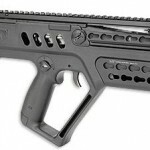 The president of the company also said they are considering a civilian version of the MP7; so is Umarex, in .22LR. 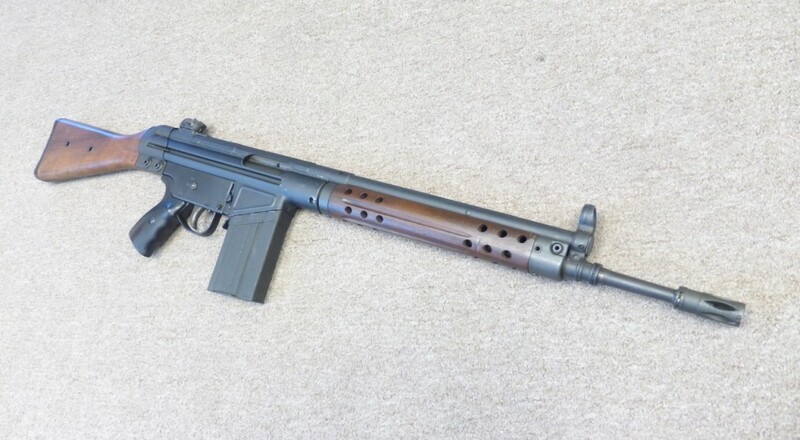 A new MR762A1 LRP (Long Range Precision) rifle is listed in the semi-auto section. It comes with an adjustable tan H&K stock, tan Ergo grip, and a Pelican case is included but appears to be olive drab. A Leupold 3-9x40mm VX-R Patrol scope is included.